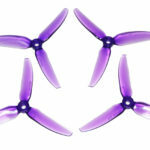 Earn up to 181 Points. 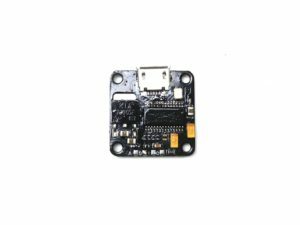 USD $10.50 USD $9.98 / pc. 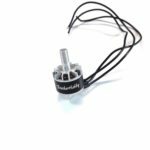 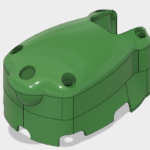 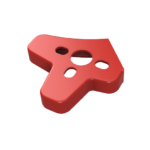 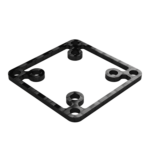 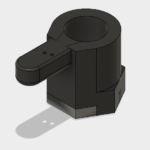 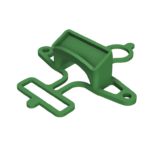 Click on the picture below to add Pololu Step Up/Down Regulator which is recommended to protect your FPV camera on 2S battery. 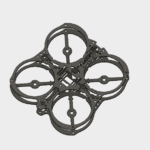 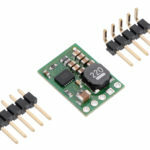 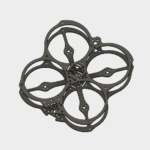 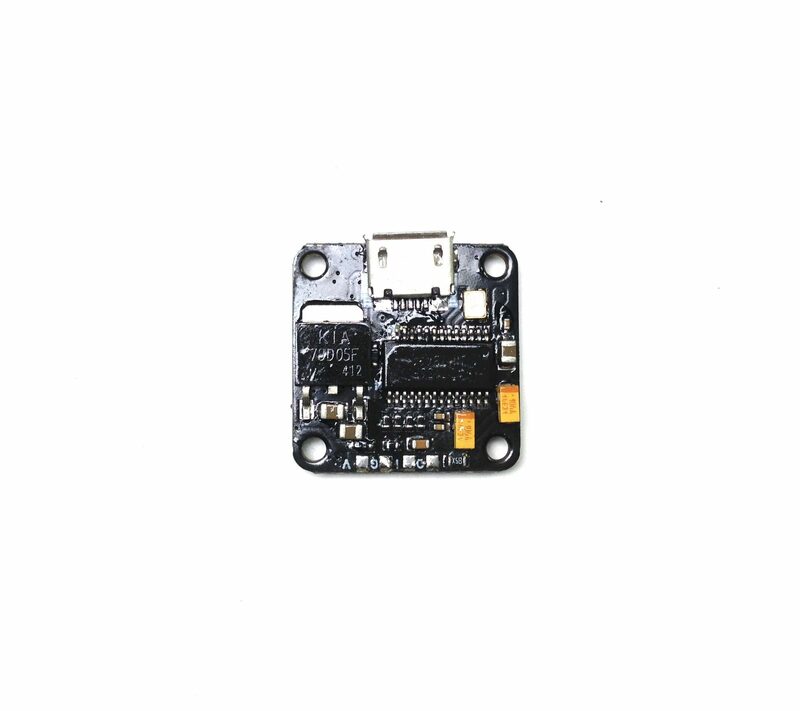 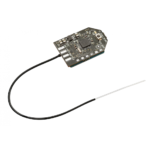 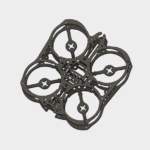 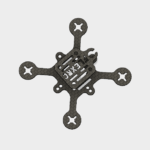 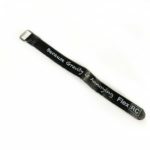 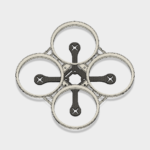 Recommended for Tiny F3 Flight Controller with OSD to add 1s support. 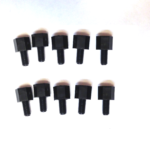 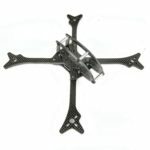 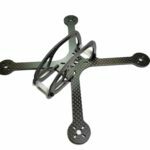 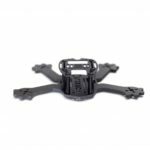 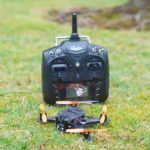 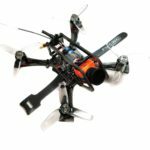 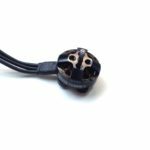 Click on the picture below to add FPV equipment to your kit. 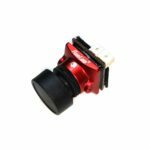 Click on the picture below to add FPV camera mount to your kit and get extra discount. 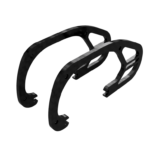 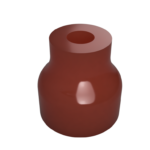 Click on the picture below to add receiver to your kit. 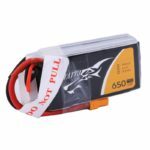 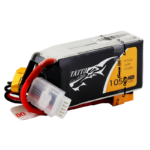 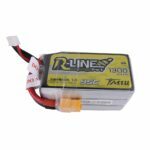 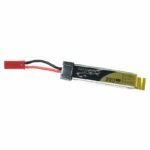 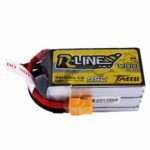 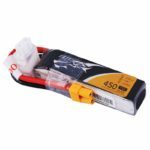 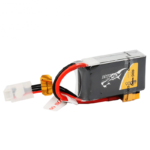 Click on the picture below to add 2s 450mah battery (only for 2s ESC setup) to your kit and get extra discount. 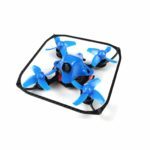 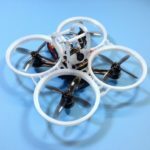 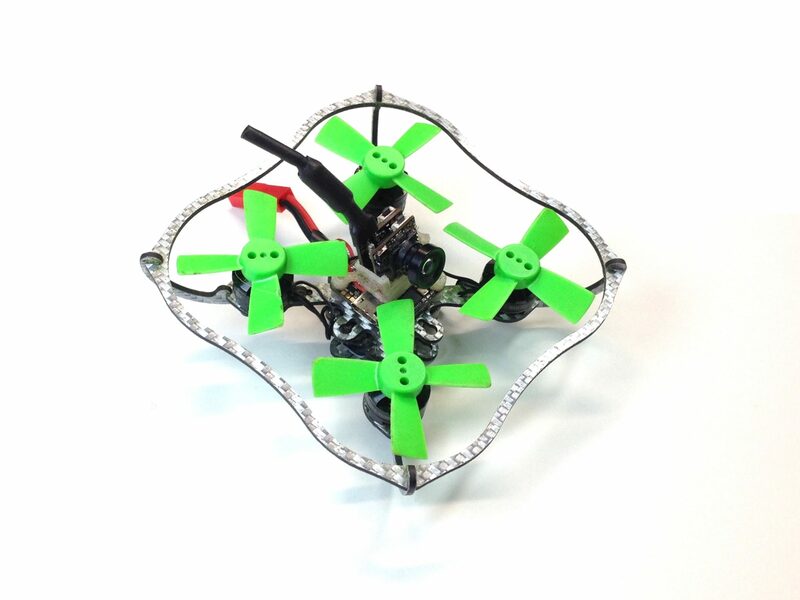 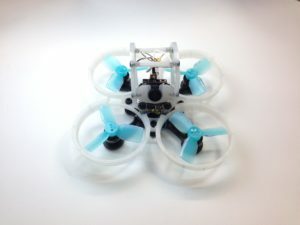 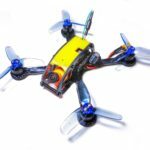 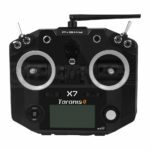 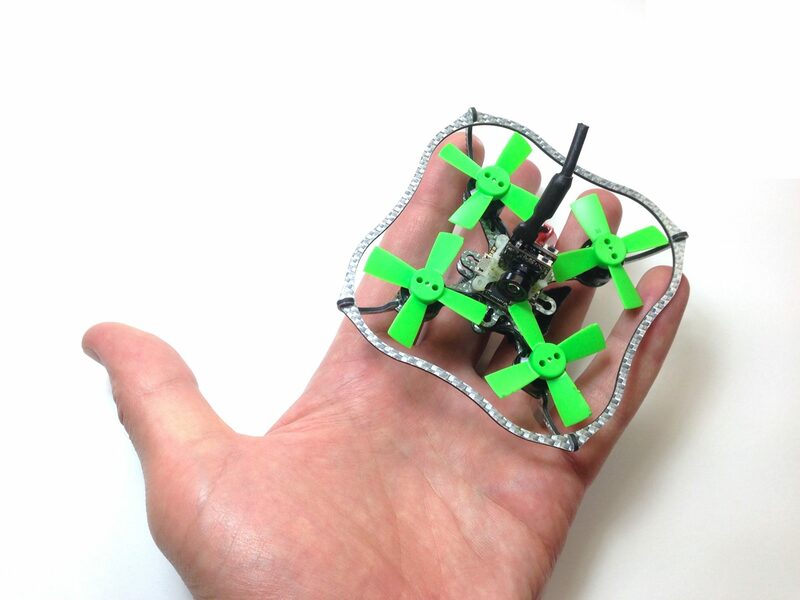 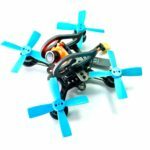 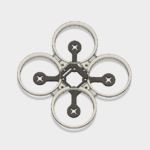 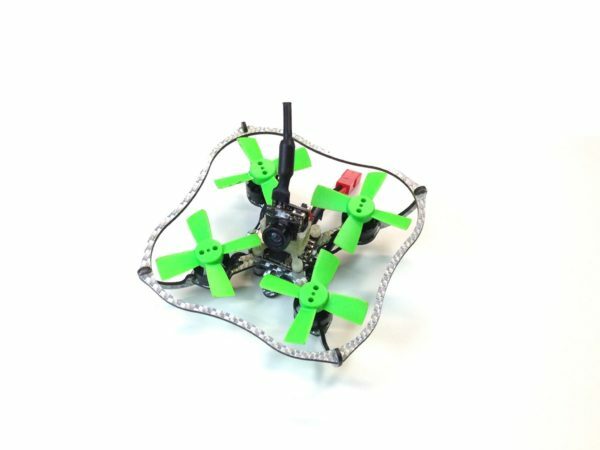 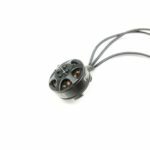 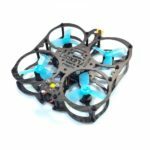 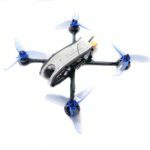 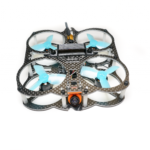 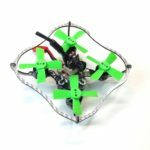 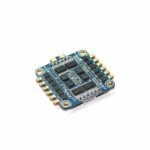 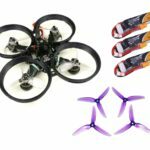 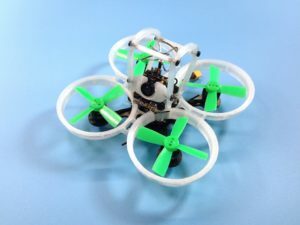 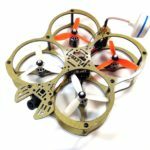 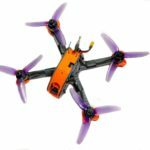 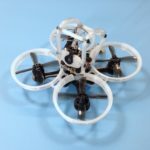 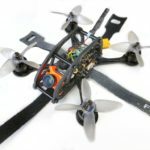 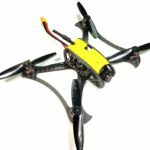 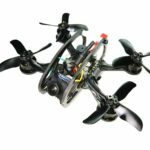 Nano X is one of the smallest brushless drones with only 57mm motor to motor distance and ability to carry 1102 motors with 1.5″ propellers. 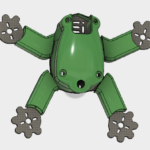 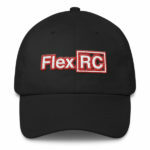 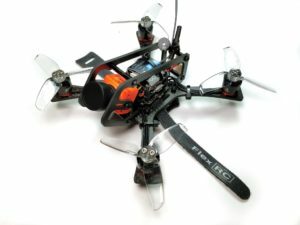 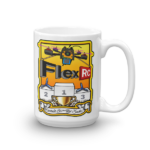 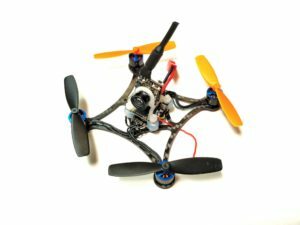 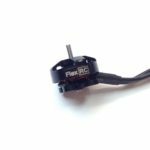 Got feedback, want to share pictures, videos or ask questions, please feel free to check FlexRC Pico X RCGroups thread.